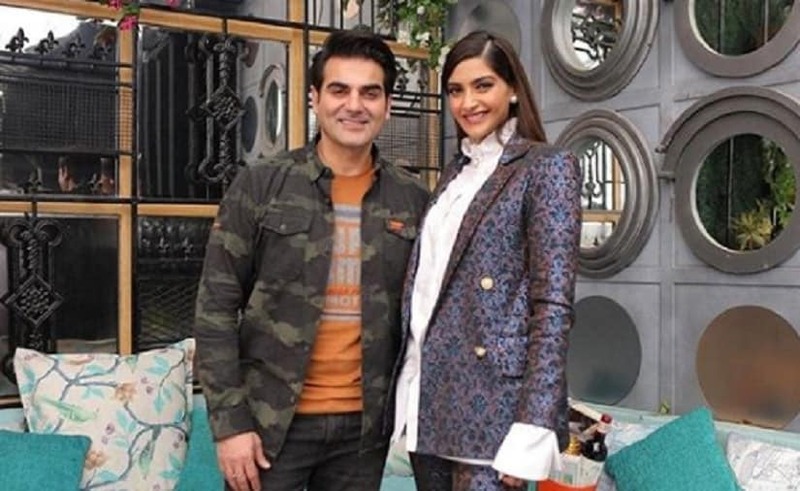 Sonam Kapoor, who recently appeared on Arbaaz Khan’s talk show Pinch, opened up on the controversial subject of nepotism in Bollywood. Host Arbaaz asked Sonam about her reaction to a tweet that read, "Ten years in the industry yet you don't know how to act Pathetic #nepotism." In a response to the Twitter user’s comment on her, she insisted on breaking down the meaning of the term nepotism first. She explained it saying, "I have been in the industry for 11 years. Thank you for following me and knowing how long I have been there. I want to explain what nepotism really means. Everybody thinks that it's a relative of a person. Nepotism actually means to get a job through any connection. I think people have misunderstood it or are using the word for their own benefit, to put other people down." The 33-year-old actress further added, "My father didn't come from an illustrious family. He has worked in the industry for 40 years and he has worked really hard only for his children and if I don't take advantage of his hard work, which he has done for us, I think that will be a little disrespectful towards his work because every man or a woman, a mother or a father works for their children." Apart from this, Sonam also addressed her views on online trolls, the criticism she receives for her acting skills and getting body-shamed. 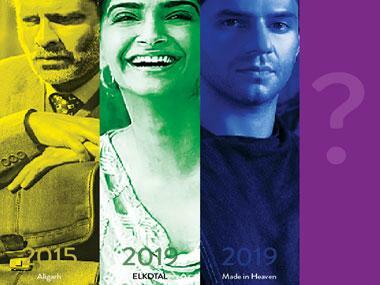 On the work front, Sonam will be seen in The Zoya Factor along-side Dulquer Salmaan. The actress was last seen alongside her father Anil Kapoor in the film Ek Ladki Ko Dekha Toh Aisa Laga, which garnered appreciation from critics and the audience alike.